If you’re a film enthusiast, technology enthusiast, or just a curious person looking for unique experiences, The New York City Drone Film Festival is coming up March 3 and 4, and you won’t want to miss this drone-tacular experience. 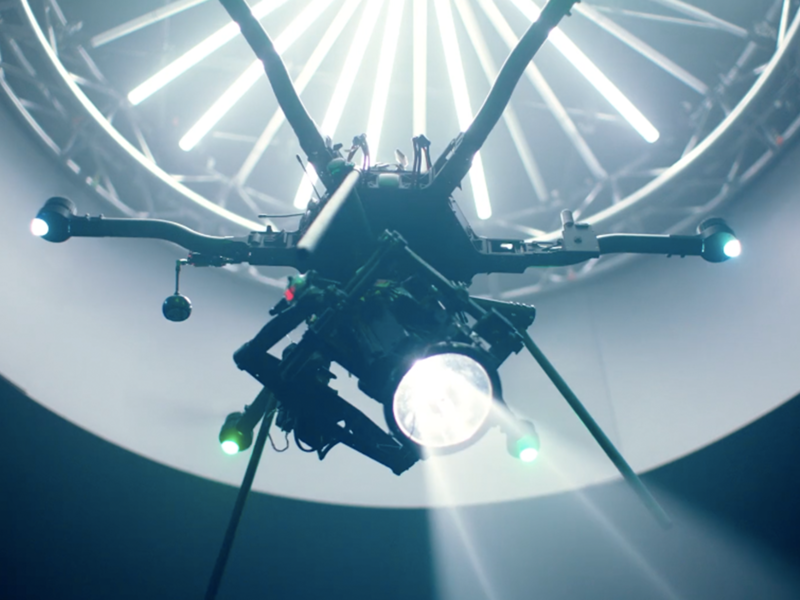 The New York City Drone Film Festival is the world’s first event exclusively dedicated to celebrating the art of drone cinematography. You can check out panels of experts, take in a night of screenings and awards, and spend the day geeking out at Day of Drones with demos, classes, and more. All panels take place at BMCC Tribeca Performing Arts Center (190 Chambers Street). Aerial cinematography is an incredibly complex artform requiring expertise in camera motion, cinematography, drone technology and piloting skills. Moderated by festival director Randy Scott Slavin, this panel will explore the art and craft of aerial cinematography with some of the most creative drone filmmakers who are competing in the fourth annual New York City Drone Film Festival. Got it, now what is Day of Drones, and why should I be psyched? MICRO DRONE RACING – Watch expert pilots navigate an intricate indoor racecourse using First Person View (FPV) technology. Experience the racing first hand by trying a pair of FPV goggles in one of the viewing areas. DRONE EXPO – See and touch drones of all sizes and get a first look at some of the most cutting-edge drone technology. 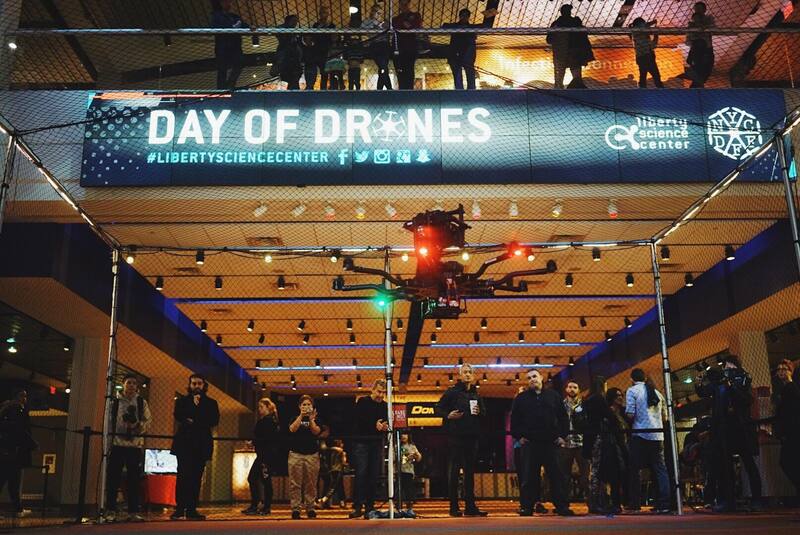 FLIGHT DEMONSTRATION CAGE – Drones of all sizes will be flying throughout. There will also be Q&As with manufacturers as well as opportunities for Day of Drones attendees to fly drones. FILM SCREENINGS – If you missed the screening of the fourth annual New York City Drone Film Festival on March 3 you’ll have a chance to see the winning films. EDUCATIONAL SESSIONS – Classes for beginners, intermediate and professional drone users will be available. Learn more about classes as they are announced here. Haven’t gotten your tickets to The New York City Drone Film Festival yet? Tap here for tix.